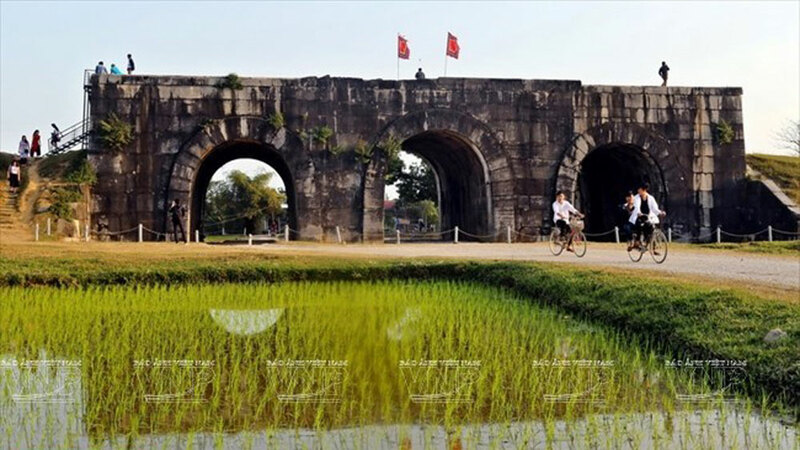 Vietnam has added six more cultural icons to the list of national intangible cultural heritages under a recent decision by the Ministry of Culture, Sports and Tourism. The additional heritages include a forest worshiping ceremony of the Phu La ethnic minority in the northern mountain province of Ha Giang’s Xin Man district; the Nang Hai Festival or Moon Festival of the ethnic Tay Ngan in Ha Giang province’s Bac Quang district; the Thanh Liet Temple Festival in the central province of Nghe An’s Hung Nguyen district; the Thuong Liet Village Festival in the northern province of Thai Binh’s Dong Hung district; the Doc Cuoc Temple Festival in the central province of Thanh Hoa’s Sam Son town; and the Tho Vuc Temple Festival in the northern province of Tuyen Quang’s Son Duong district. A boat procession during the Thanh Liet Temple Festival in the central province of Nghe An (Photo: baonghean.vn). The six intangible cultural heritages recognized this time belong to two categories of social religious customs and traditional festivals. In the decision, the culture ministry assigned the authorities at all levels in localities where intangible cultural heritages are located to be responsible for management of the heritage within the scope of their duties and in accordance with the law and regulations on cultural heritage. Earlier, in September, the culture ministry announced eight additional national intangible cultural heritage. They include papermaking by the Dao Do ethnic people in Bac Quang district, Ha Giang province; Dum singing in Thuy Nguyen district, the northern port city of Hai Phong; Qua Son Temple Festival in Do Luong district, Nghe An province; as well as Lang Suong Temple Festival in Thanh Thuy district, the northern province of Phu Tho. Others consist of the coming of age worship ritual by the E De ethnic group in Son Hoa district, the central province of Phu Yen; Ba Linh Son Thanh Mau (Mother Goddess of the Mountain) Festival in the southern province of Tay Ninh; water puppetry in Dong Hung district, Thai Binh province; as well as the traditional bronze casting of Che village in Thieu Hoa district, Thanh Hoa province. As of September 2018, the country boasted nearly 260 national intangible cultural heritage. 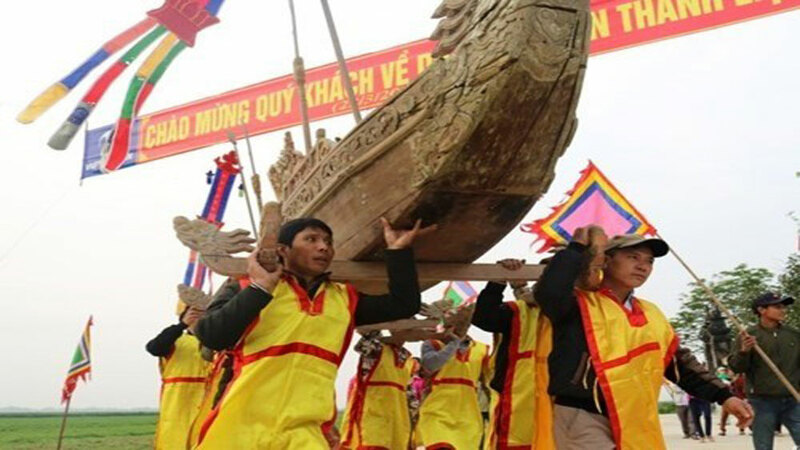 Vietnam has announced eight additional national intangible cultural heritage under the Decision No.3325/DD-BVHTTDL, recently signed by Minister of Culture, Sports, and Tourism Nguyen Ngoc Thien. Community-based heritage conservation has not only benefited people living in the area but also proven itself as the most effective and sustainable way to safeguard heritages and promote local tourism. 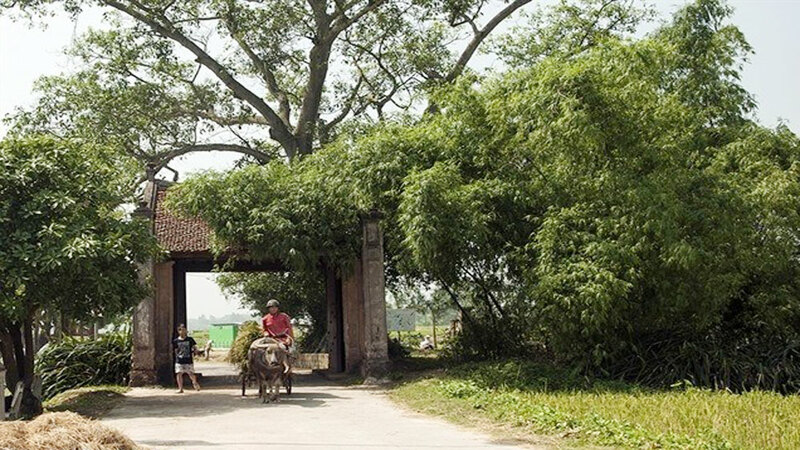 The Vietnam Association for Conservation of Nature and Environment (VACNE) has recognised a group of 400 Po Mu (Fokienia hodginsii) trees in the forest of mountainous Tay Giang district in Quang Nam province as Heritage Trees.